No matter whether you’re a bronze, silver, or gold trader, there’s always room to move up a tier with the chance to earn some extra cash. We’re all about activations here, and they are the secret to soaring through the tiers. Each tier has its own earning potential and activation rate goal. Activation rates are reviewed every three months in January, April, July and October. If you’ve reached the activation rate for the next tier, you’ll be upgraded. Every time one of your sims is activated, we’ll pay you £5. Sims are considered activated when they have had an initial top-up of £10 or more. No-one likes a pushy salesperson. Be friendly yet informative with your customers, and they are more likely to take your advice on board as to what sim is best for them. More happy customers = more activations. Priority is our way of saying thank-you to our customers, and a great perk to shout about when distributing your sims. Let your customers know that with Priority, they can receive a variety of special offers from free coffee to early access gig tickets, and those activations will come rolling in. Remember, activation rates are key to staying in your tier. 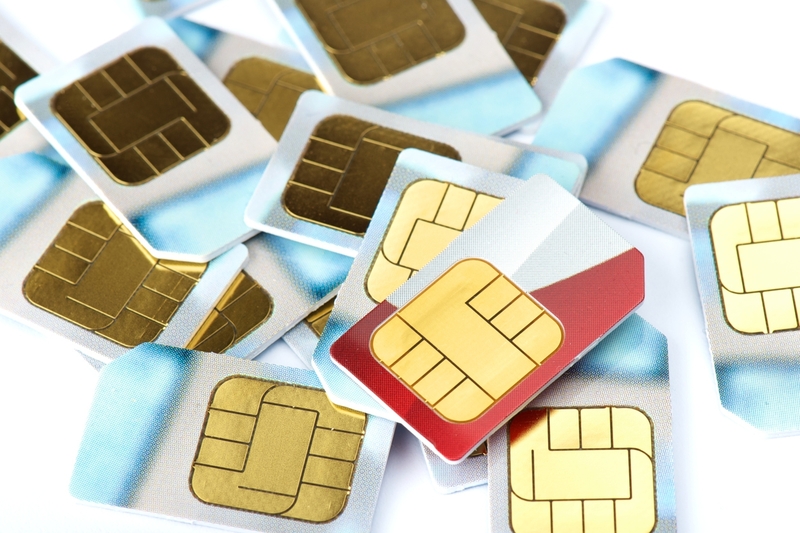 If you order too many sims and a lot of them remain unactivated, this can negatively affect your activation rate. Everyone starts as a bronze trader, and you can order 20 sims a month in this tier. All you need to do to bump up to silver is maintain an activation rate of 10%. That’s just two sims from your monthly allowance – easy peasy. The jump from bronze to silver tier is a biggie in terms of sim allowance. Traders with silver status can order 125 sims every month, and need to maintain an activation rate of just 10%. If you manage to maintain an activation rate of 15% or over each month, you’ll be upgraded to a gold trader. This means your earning potential is £2500 per month if all your sims are activated. All that glitters really is gold! The top tier. Platinum traders need to maintain an activation rate of 25%, and can order 550 sims every month. Platinum traders can earn up to £2750. That’s a great way to earn some extra cash. What are you waiting for? Order sims today and start trading.